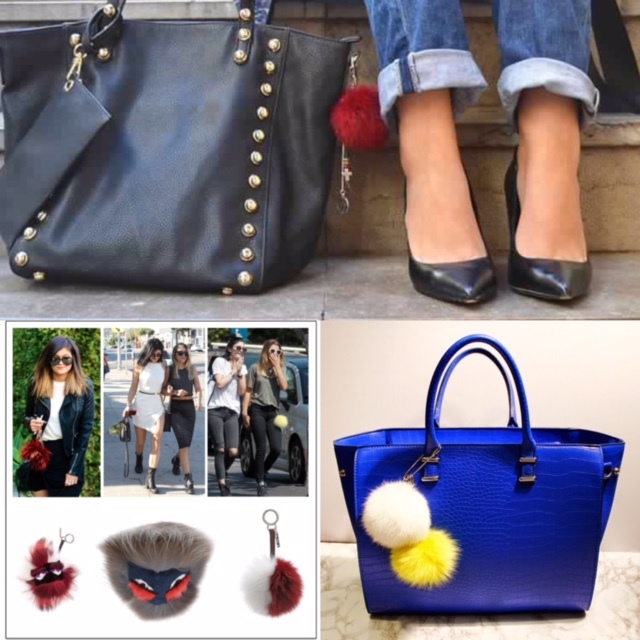 Have you noticed all of the fur pom keychains accenting this fall’s best bags? Everyone seems to be loving these faux fur accessories, and the good news is that they are popping up on more than just handbags. Have a stylish best friend or wind up with a fashionista secret santa? PomPoms are affordable gift ideas this season. For more fashion tips, follow Roy on INSTAGRAM. For booking, email her at LatoyaRoy@aol.com or contact her via phone at 601.503.5400.